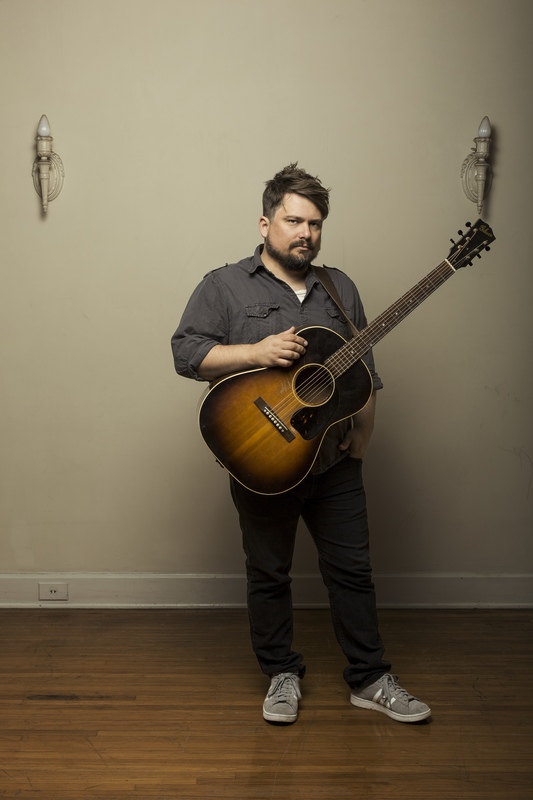 Sean Watkins’ showcases his impressive songwriting ability with his new single “Keep Your Promises II” which premiered on Consequence of Sound. Discussing the original idea of his newest single, Watkins tell the story of the song’s five-year journey. “Keep Your Promises II” will be on Watkins’ new album What To Fear set to release March 18th.